Nigeria needs industrial zones to boost local production – Royal Times of Nigeria. Mr Olayemi Shonubi, a Lagos-based quantity surveyor, has called for the establishment of industrial zone in each of the six geo-political zones of the country to boost industrial production. Shonubi, a former Chairman of Lagos Chapter of Nigeria Institute of Quantity Surveyors (NIQS), made the call in Lagos on Monday while speaking with the News Agency of Nigeria (NAN). He said that establishment of the zones would help to encourage local manufacturers and enhance the growth of the economy. According to him, the existence of industrial zones will enhance the nation’s production capacity such that varieties of goods can be produced in the country. “Virtually all the products the country needs can be produced at low cost locally. “If the goods meet international standard, the flare for foreign products will be discouraged and many people will go for the low cost locally made products,” he said. Shonubi said for the industries to be successful, the Federal Government must be ready to provide the needed infrastructure within the industrial zones. The quantity surveyor said the industrial zones should have power plants that would be supplying uninterrupted electricity. “Consideration of the natural resources in each of the six geo-political zones will determine the kind of products they produce. “This implies that each of the industrial zones will specialise in producing goods peculiar to their area. “With such arrangement, variety of goods will be produced locally in large quantities and can even be packaged for exportation,” Shonubi said. He suggested that the funds to establish the industrial zones could be sourced locally by encouraging some local investors to provide the money. 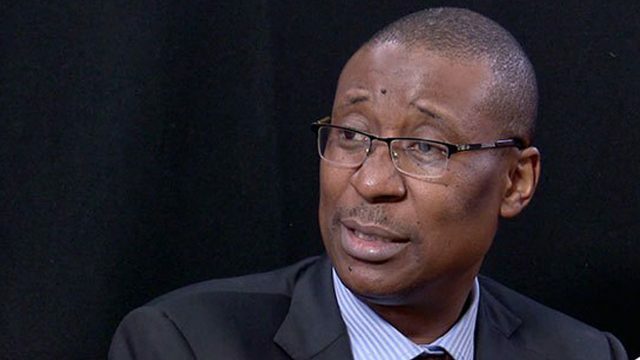 The former chairman said that there were many wealthy Nigerians and corporate organisations that would be willing to sponsor such investments. “If the operation of the industries kick-off and start to progress, foreign investors may be attracted to invest, resulting to further expansion of the industries,’’ he said.